Let’s face it. Tapas & Spain go hand in hand. We can’t say it’s that big of a surprise when everyone visiting our beautiful island feel the need to go have tapas for dinner! And to be honest: we just LOVE it! There are many stories about how the ‘tapas’ tradition started in Spain: some say King Alfonso XIII ordered wine in a tavern in Cadiz and because of the windiness, the bartender served the wine with a slice of ham on top to keep the sand out. The King loved it and ordered the same again and again, starting a ‘trend’. Others say it began at a farmer’s bar in Seville where the bartenders would serve beer or sherry with a saucer on top to keep the flies out. It doesn’t get any more Spanish than this. Bar España is THE place to go for traditional tapas in Palma’s centre. Located down a side street close to Plaza Mayor it serves a great selection of wines and beers along tapas & pintxos and dishes to share. 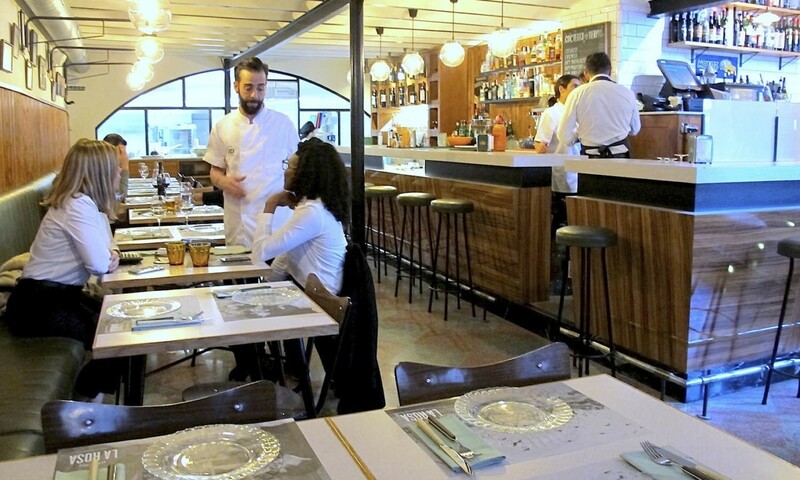 A new opening in Palma’s gastronomic scene, we’re loving the vibes at ‘El Camino’. 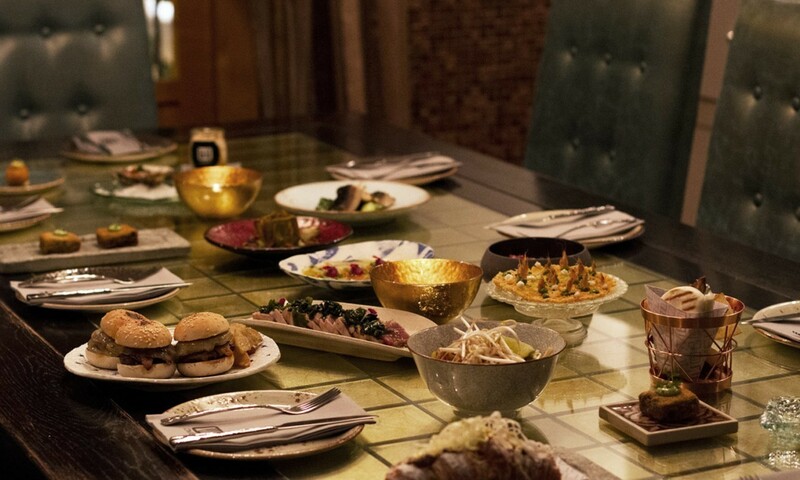 Base don the best seasonal fare, they offer creative tapas and dishes to share in addition to spectacular homemade desserts. You can not book a table, as ‘El Camino’ welcomes visitors to dine on high-stools at the long bar having a close look at how everything is prepared! Even though we can not really talk about only ‘tapas’ when it comes down to defining La Bodeguilla’s cuisine, it still is a ‘must visit’ when in Palma. 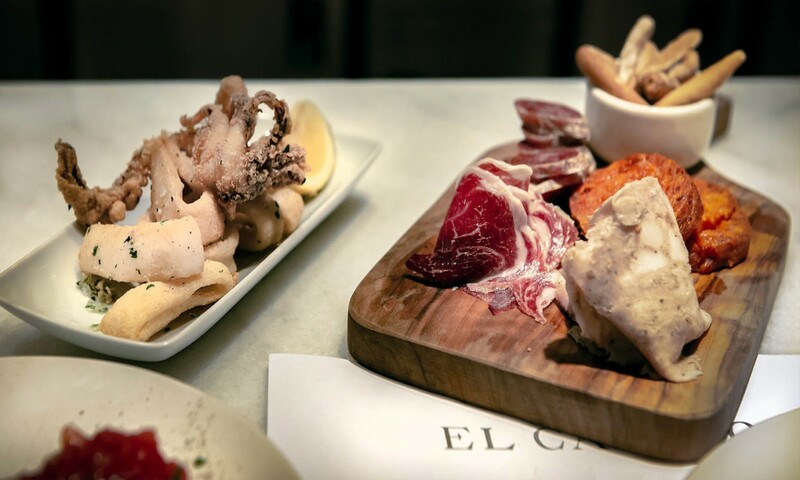 They have an impeccable selection of Spanish tapas at the highest level to kick off a dining experience, but they also have excellent meat, fish and rice dishes. Perfect combo for a night out in Palma! Creative & fun. That’s La Rosa. 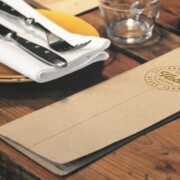 Not only its menu, but also its atmosphere. La Rosa is the place to go to for a nice afternoon ‘vermut’. 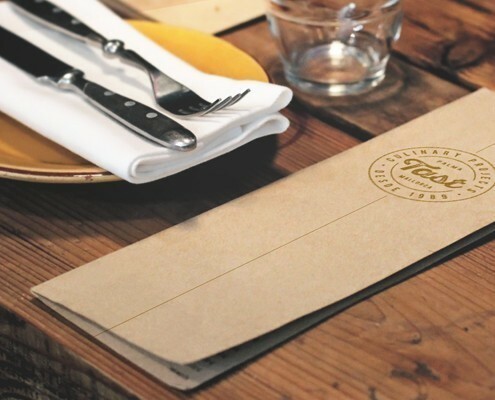 Perfect for a quick bite after shopping or for a fun dinner with friends enjoying the best Mediterranean gastronomy and Palma’s lively nightlife. They only accept reservations for a big table they have on the second floor and it gets really busy! Take it into account when going! One of the most emblematic ‘tapas’ restaurants in Palma’s old town. It’s where it all started, as Tast later on opened up more restaurants! But Tast Unió (the one located at Calle Unión itself) is the authentic ‘Tast’. On their menu you’ll find hot pintxos, tapas & dishes to share, in addition to brochettes, salads, meat, cod fish, ‘minis’ and desserts. Quite a delight for the senses! Last, but not least, we would want to recommend a visit to ‘Ombú’. 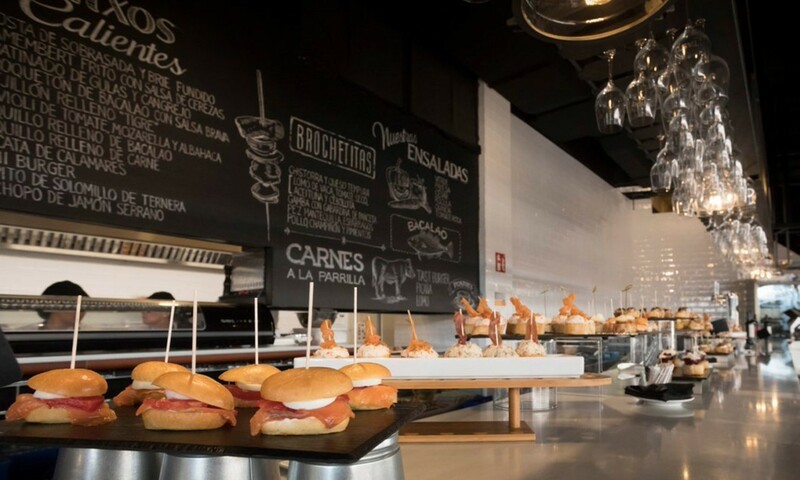 At this modern and fun restaurant not far away from Nakar Hotel you’ll find a new variation of tapas, much more creative and with a whole new level of production. At Ombú they’ve taken the traditional tapas concept and re-invented it to amaze your taste buds every day (but Wednesdays) for lunch or dinner.